Boy Scout Troop 30 has a long history, tracing its roots back to the earliest days of Scouting in Pitt County. 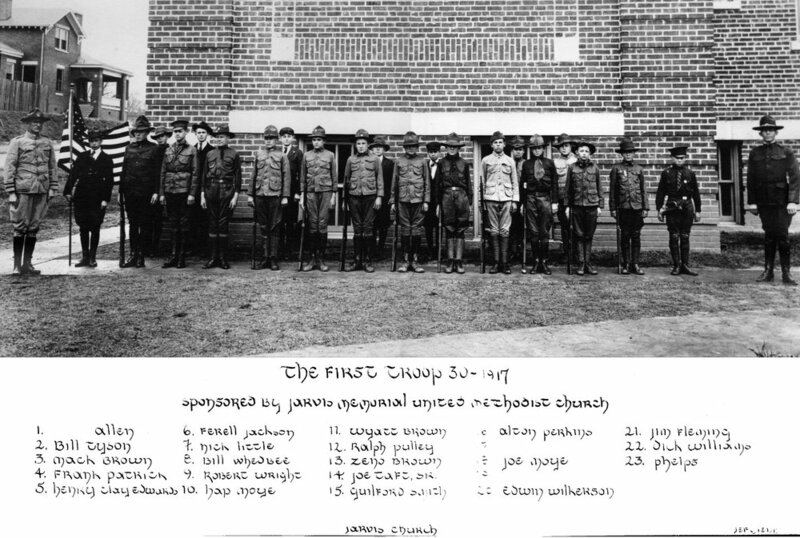 The first Eagle Scout from the area was a member of this troop. Since that day, over 120 members of the troop have achieved the rank. Our troop has many generations of members (some from the same family!). It is our hope to bring together many of these former members, friends and families for a this special event. The evening will feature a meal of simple scout fare and plenty of fun and fellowship.